We feature products here that are complimentary to MechOptix product offerings. These products increase safety through higher visibility and should reduce your chance being hit. Please let us know if we need to add anything new. Lightning Strike is available direct from the manufacturer. 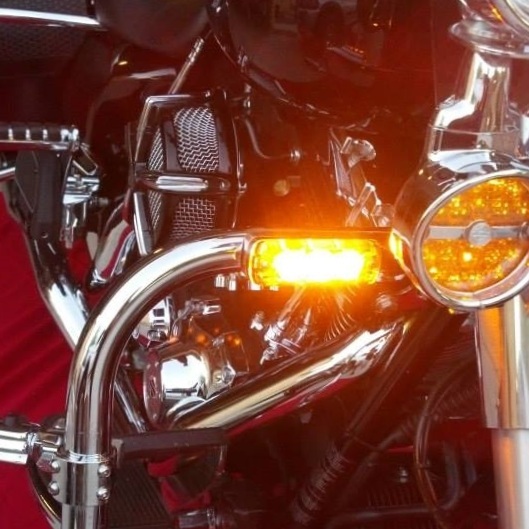 This motorcycle safety lighting uses high brightness flashing LEDs for the front and the rear of your motorcycle that you turn on when you need to be more visible to other vehicles. Macna Men's All-Season Concrete Waterproof Motorcycle Jacket is available from Twisted Throttle. These jackets feature Night Eye retroreflective fabric which has microscopic glass beads that reflect light directly back at it's source with a minimum of scattering. Night Eye riding gear lights up like a traffic sign during night riding. 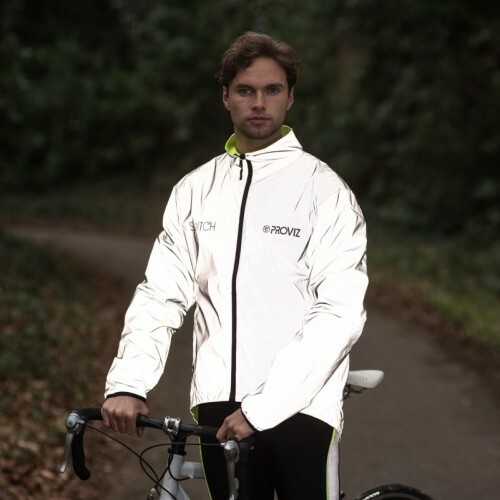 Proviz highly reflective vests and jackets for cycling, running and outdoor. Don’t be left in the dark. These are very likely the highest reflectivity available for lightweight apparel. The Light Safety Control Module (LSCM) is a new product that assures immediate and automatic recovery from a headlight failure.